Imagine getting ready for an interview, date, dinner, or a movie and not being able to find your favourite dress at place. Won’t it make you scream and overcome with hysteria? To avoid being in such a dreaded position, it is wise to install a modular wardrobe at home. A well-crafted wardrobe will not only add aesthetic appeal to the bedroom, but also make dressing up a fun. It will help to keep the bedroom clutter-free and organize clothing and other accessories. 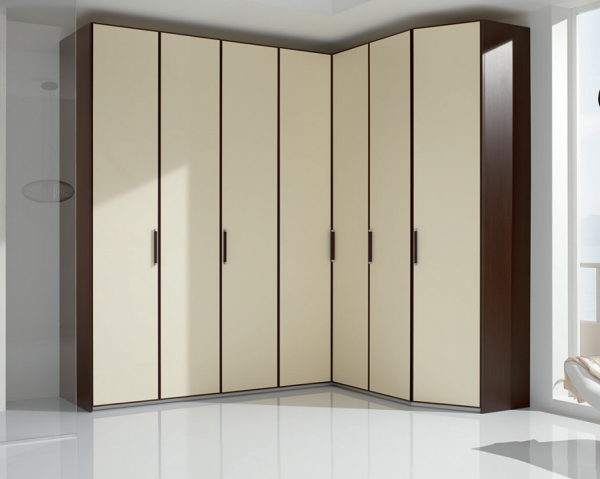 Modular wardrobe in Pune comes in any shape and size. Look at these 6 dreamy wardrobes for all types of spaces. 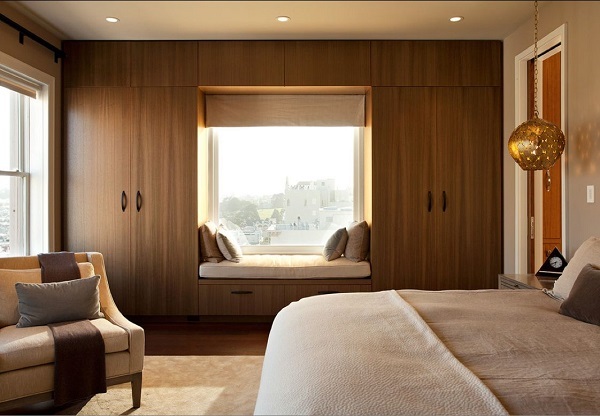 A swing door wardrobe is the most common closet among modular home furniture in Pune. It is also called hinged modular wardrobe since the shutters or doors are fixed to the front part of the closet with the help of hinges. The hinged-doors open outwards. 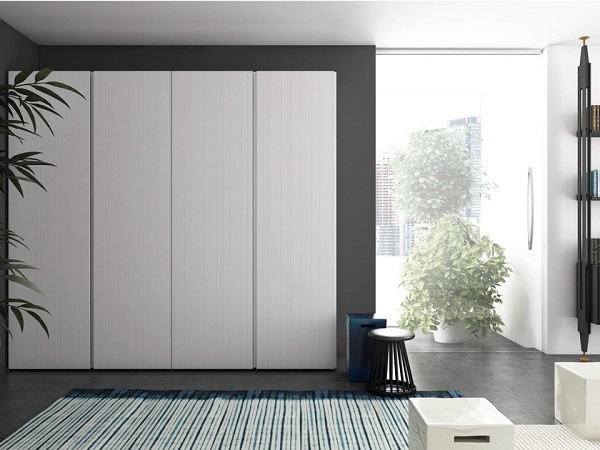 The advantage of this modular wardrobe is its ability to fit in all types of space. This modular wardrobe is catching homeowners’ attention due to good reasons. Firstly, installing it in the bedroom leaves the floor space empty thereby allowing freedom of movement. Secondly, it offers an elegant look to the bedroom. Lastly, it can be wall-mounted or in-built in any size. You can take the height up to the ceiling, and use the entire length of any wall for its width. One of the smart ways to make a small space copious is to install a corner wardrobe. The best place for it would be any unused space in the home. If your carpenter is smart enough, he can make the corner wardrobe according to the space. For a crammed spaced, a practical shelving unit, or installing shelves at the corner of the wall with a curved curtain rod will be a good use of the space. 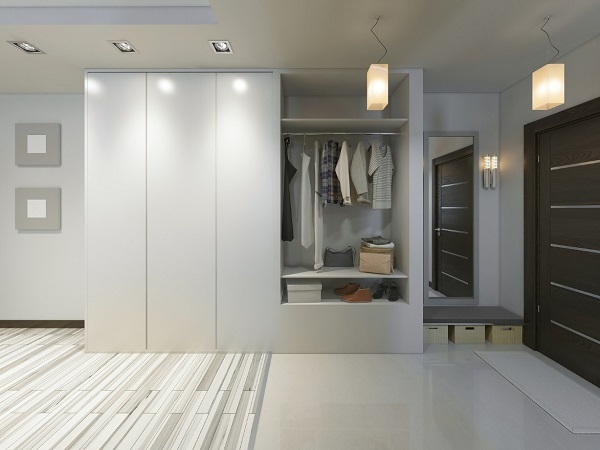 If space is not scarce, you can separate the dressing area by installing a walk-in closet. This wardrobe style is catching up fast with large apartments, homes, or bungalows. It also offers privacy and the freedom to walk-in and choose the dress. Being huge, it offers ample storage space. You can use sliding door or wooden panels for partition. 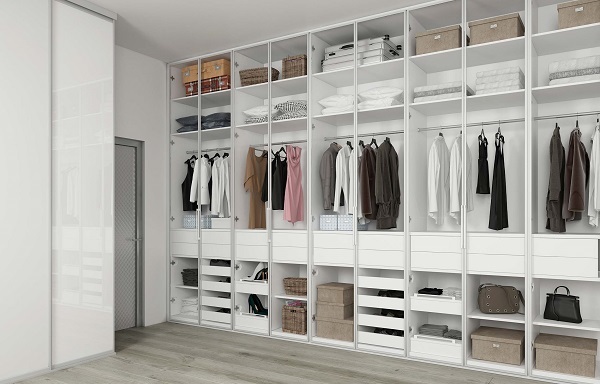 Since these wardrobes are expensive, buy wardrobe online Pune. If you prefer a vintage look for a wardrobe, go for an armoire. This style of wardrobe is generally large cabinets with shelves, and drawers for storing items. Depending on the space, it can be made huge or small, but only in wood. Since modular wardrobe manufacturers in Pune offer options to build bespoke wardrobes, then why go for traditional or conventional ones. Fabricating a bespoke wardrobe will enable you to give a personal touch to the closet and have it according to the space requirements. Whatever wardrobe you pick from the above-mentioned, you will need an excellent craftsmanship to build and install it in your home. So, contact AP Interio, the creative and talented modular furniture manufacture in Pune.